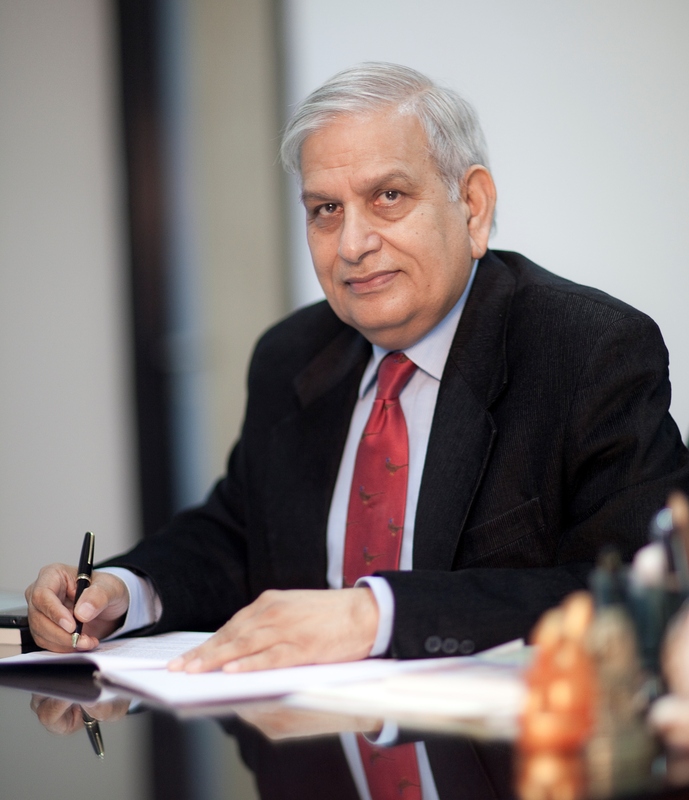 GDGISN is mentored by Mr. Pramod Sharma who brings with him the experience of a career in education spanning 46 years. He started with teaching chemistry in 1972 at the Doon School, Dehradun. He also taught in Afghanistan and Nigeria. He has served as a Principal for over 29 years across various institutions, including Mayo College, Ajmer and Genesis Global School, Noida. During his 13 year tenure at Mayo College, Ajmer, it was ranked repeatedly amongst the best two residential schools in India. He was awarded the National Award for Teachers in 2000 by the President of India. His decade-long tenure as member of the Governing Body of the CBSE was much commended. He is the ex-Chairman of the Indian Public Schools Conference (IPSC) and the recipient of the Lifetime Achievement Award from IPSC in 2008. He is an Honorary Member of Round Square and IPSC. Most recently, he has been conferred with the Lifetime Achievement in Education Leadership Award 2018 by Education World.